One of the basic elements in behavioral treatment is the use of positive reinforcements. While it sounds simple in nature, it needs to be executed in a very precise manner. Our charts work with various levels of reinforcement; a small blue star for a single dry night (short term reinforcement), larger red star after 4 consecutive dry nights (mid-term reinforcement) and finally the coveted gold star (long-term reinforcement) when the child is dry for a few weeks. The child needs to strive for higher goals while in the meantime receiving positive reinforcements during the whole process. It is very important that the reinforcement will be given immediately when the child wakes in the morning in a dry bed. I am often asked by parents if they should also add small prizes in addition to the stars. From my experience, the stars are more than enough reward for the child and no other prizes should be added. 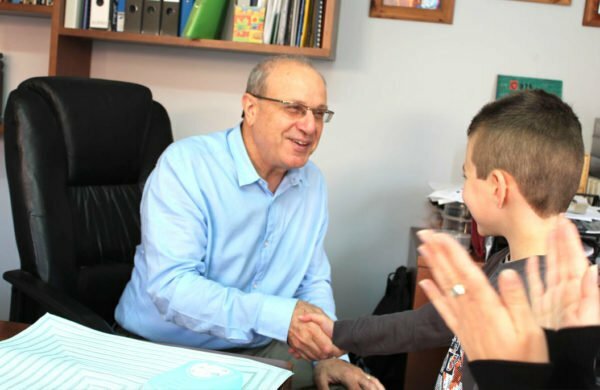 However, by the end of the treatment, the child can be rewarded for their accomplishment and reaching this important milestone in life. 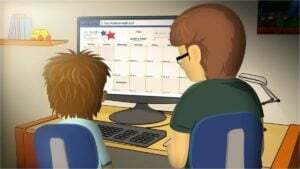 Previous Post Sleepover with Bedwetting – The top tips by Dr. Sagie Next Post What makes a child that was already dry to relapse?